John Klinge has been appointed director, strategic sales-aftermarket, at Eriez Manufacturing Co. (Eriez). Klinge will lead Eriez aftermarket business, which includes the company’s service, repair, and spare parts departments. Klinge will be responsible for developing key sales strategies, tactics, and action plans to expand all facets of the company’s aftermarket business. Klinge joined Eriez in 2008 as a technical sales representative. He earned bachelor’s degrees in political science and business as well as military science from the University of Pittsburgh. 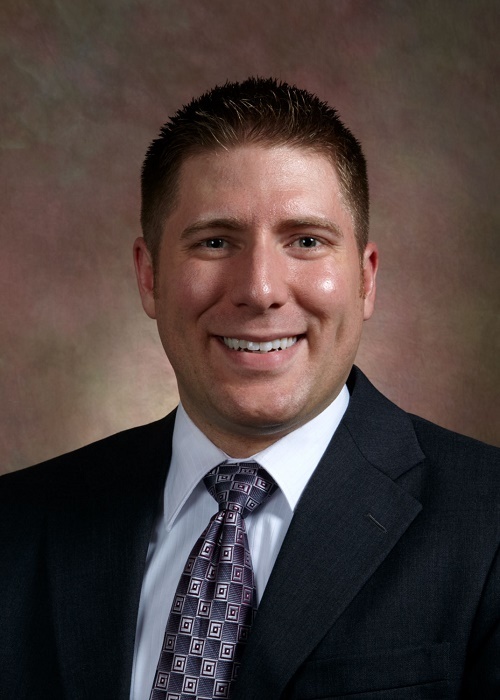 He also holds a master’s degree in business administration from Penn State Erie, The Behrend College. Headquartered in Erie, Pennsylvania, USA, Eriez designs and manufactures separation, metal detection, and materials feeding, conveying, and controlling equipment for process and metalworking industries.